Amit is licensed to practice law in California and Israel and holds a Master Degree in Chinese law from Tsinghua University of Beijing. Amit has over sixteen years of legal experience and resides in Shanghai. Amit serves as a senior counsel at Da Cheng Law Offices, LLP (Shanghai). Dacheng Law Offices has recently merged with the international law firm Dentons and is recognized as the largest law firm in the world employing more than 6500 lawyers in 120 branches global wide. Amit specializes in international business law with an emphasis on Chinese corporate law, foreign direct investment, clean tech, dispute resolution, and intellectual property. 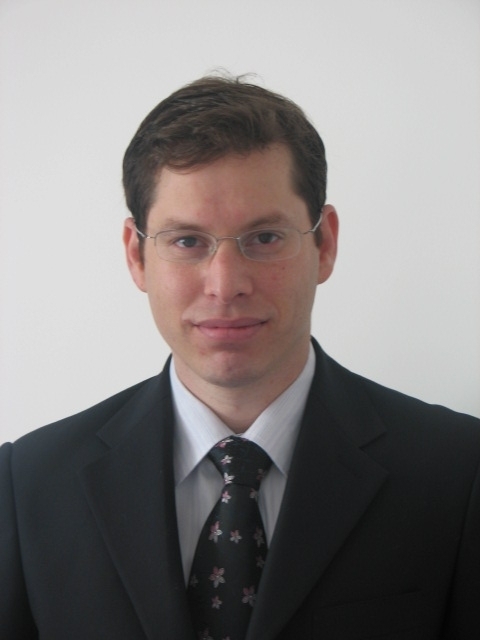 Amit serves as a member of the Board of Directors of the Israeli Chamber of Commerce in China (www.ischam.org) and the Israeli Chamber of Commerce in Shanghai (www.ischamshanghai.org). Amit is also member of the Business Law and the International Law Sections of the California Bar Association and of the China Law Committee of the International Section of the American Bar Association.